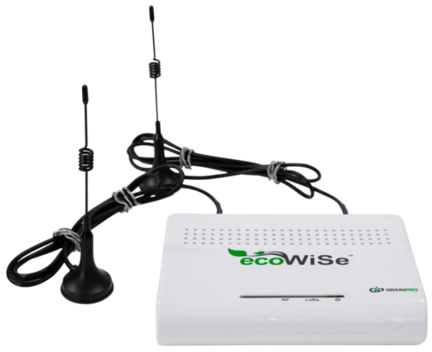 GrainPro EcoWiSe is a wireless sensing system designed to remotely monitor the environment within a hermetic storage unit in real time. 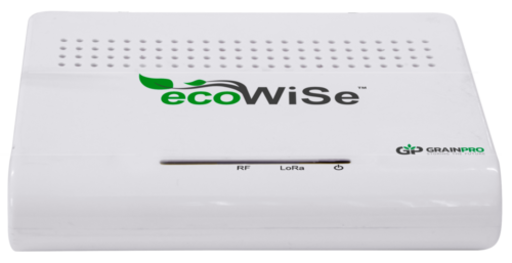 The EcoWiSe Plus not only monitors relative humidity (%RH) and temperature (°C) as the EcoWiSe Standard does, it also monitors CO2 levels and sends out the data to a receiver that is connected to a computer. The software transmits the information via the Internet to designated users. 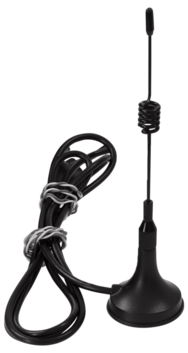 Additionally, the EcoWiSe Plus also has a longer range of transmission distance (5 kilometers line of sight). Users will be notified immediately when the preset critical points are reached. Subsequently, predictive failure analysis can be conducted in the future through data gathered by EcoWiSe. 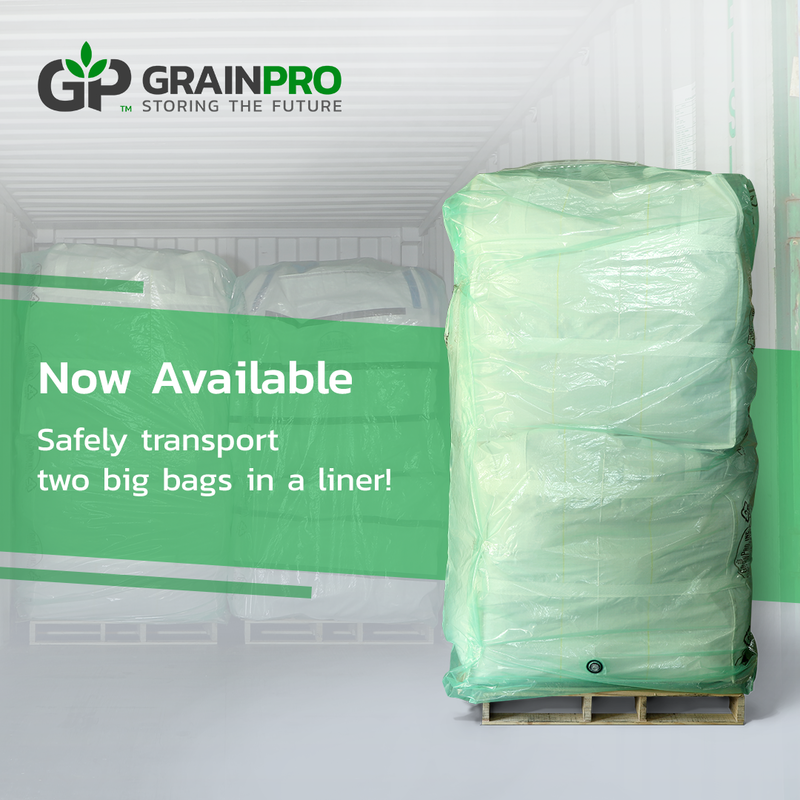 This solution is designed to monitor any commodity stored in a GrainPro Cocoon of any kind. You can now experience the easiest way to monitor your Cocoons!